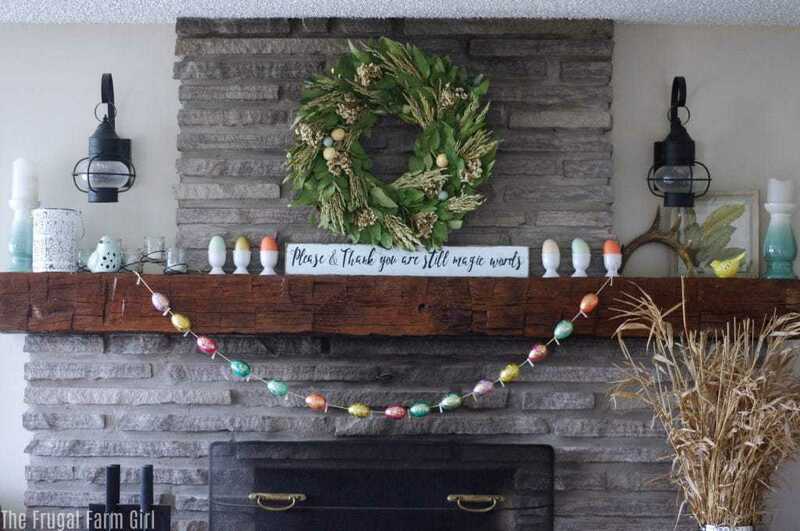 Be inspired by Easter Mantel decorations from a 1850s farmhouse. 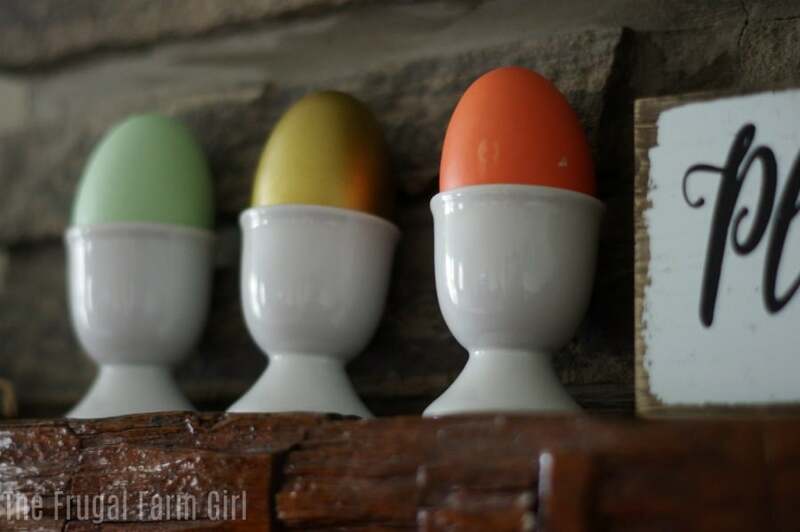 This frugal farm girl only buys her Easter decor on clearance or after season sales. Check out the ideas and ways to save this holiday. Decorating is something I enjoy doing. Home decor is my weakness. Sure I love a cute top for a discount price but if I want to shop for something it would be home decor. When Chip and Joanna Gaines announced they were going to create a line with Target I was so excited. 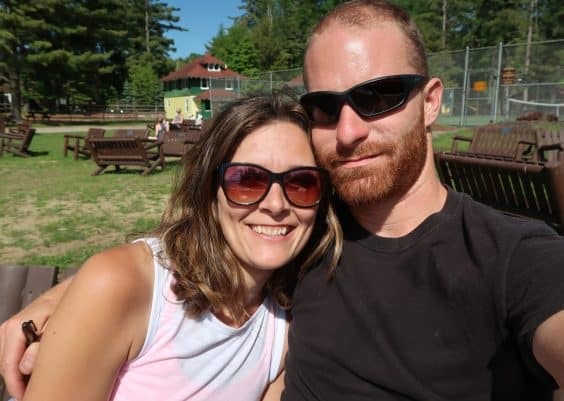 We moved into our Farmhouse two years ago. So this will be my second Easter coming up. Farmhouse decorating is trendy right now. The best part is you can do it any way you like. 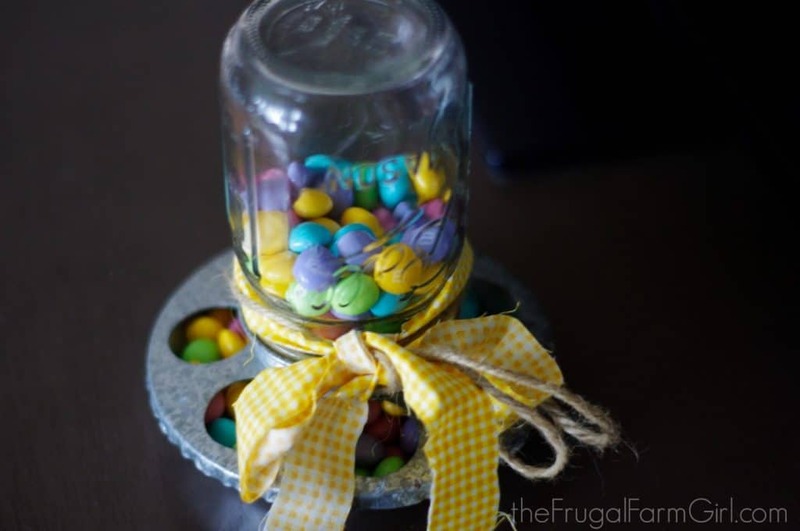 My favorite way to decorate for Easter and every holiday is on a budget. I HAVE To get a deal on the home decor I buy. How do you do that? You shop after season clearance or shop a few weeks before when stores already start clearing seasonal items. Sometimes when I am scrolling through Pinterest I’ll think oh I wish our wood was white. Yet, that piece of Barnwood has history and I’m a bit intimidated to touch it. 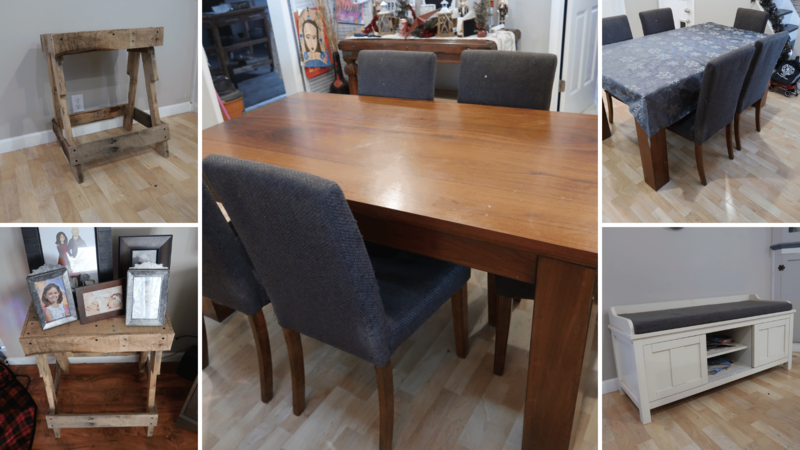 Instead, I got my lighter look with Barnwood in our dining room makeover. 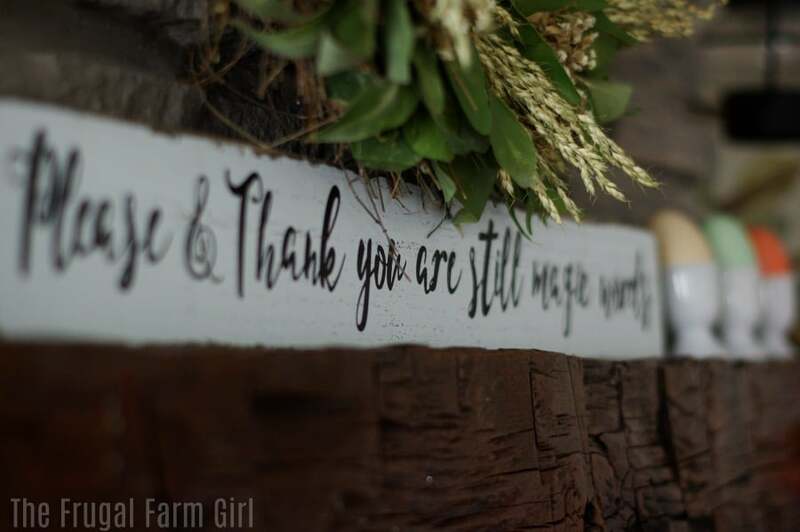 Here is how I decorated our Farmhouse using clearance items from a few of my favorite stores, Marshall’s Big Lots, and the One Spot at Target. 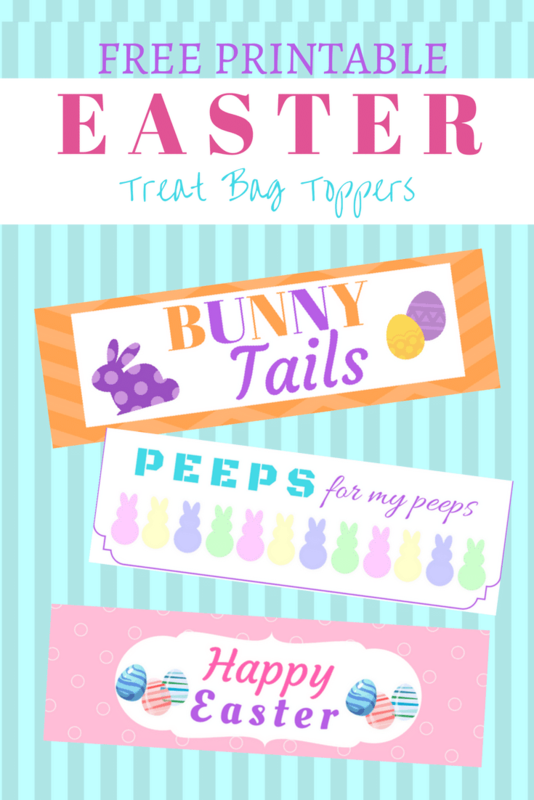 I hope this inspires you to always look for a deal and to decorate your home for Easter. The Eggs came from Target and I love the colors. The white holders were a Marshall clearance deal. I bought 12 for $2.99! If you love words like I do, Marshall’s TJMaxx any of those stores are a must check out. They have a variety to choose from. I found this one that says Please and Thank you are still magic words for $8. When we moved from our farmhouse we replaced the closet doors with a modern look. I am so glad we brought all the old doors with us. I used the old door that was stained with a piece of burlap for a backdrop. 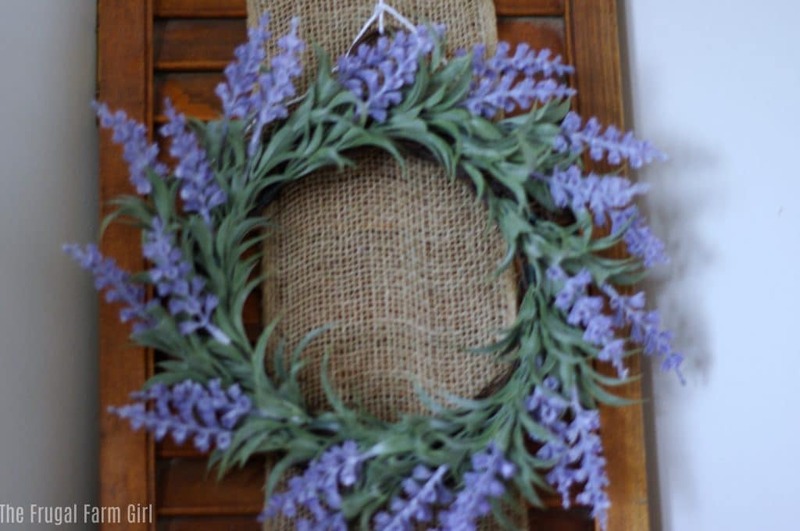 I found this wreath in the springtime but love that it can be used year round. This wreath was found at TJMaxx for $12. 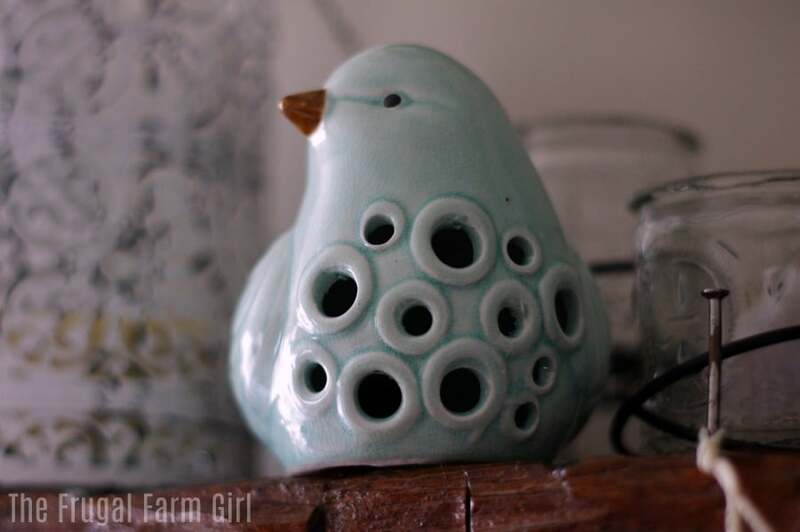 These sweet ceramic birds add a touch of spring after a long winter in New York. Another Marshall’s find. I see the flowers made from wood design all over now. I was so excited to pick this one up a couple years ago during Targets after Easter clearance. If you don’t know how to shop Target clearance be sure to read this article or pin it. I worked at Target for a couple years and share the tips. Just a week before Easter this beauty was on clearance. Not as low as I would have liked, wreaths are always expensive but for $20 at TJMaxx I love it. 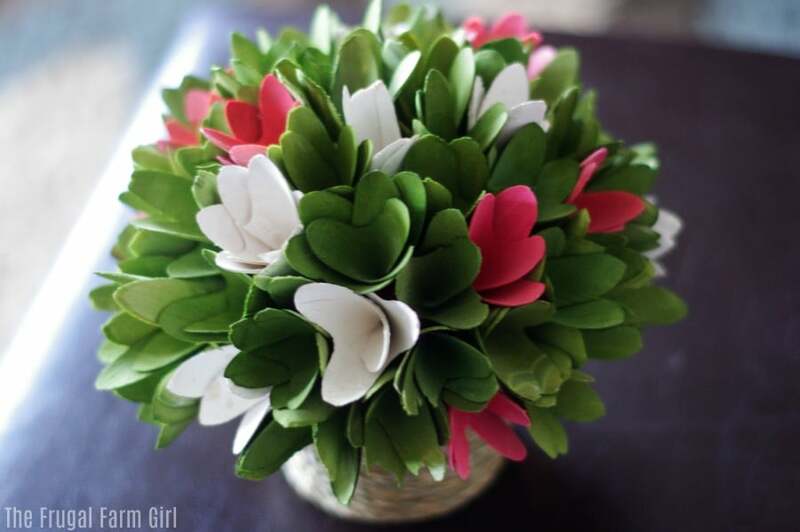 This adorable DIY Easter decoration is perfect year round. Just buy the M&M’s to match the holiday. You can check out the DIY Step by Step for this project on my blog here. Here you have the full view. The Easter Egg garland I got at Target for $3. The candle holders on the end from Big Lots for $12. I hope this inspires you with your decorating and encourages you to look for clearance items.